When it comes to clean power and energy grid innovation, Hawaii is becoming ground zero. That’s because the state imports billions of dollars worth of oil a year, delivering electricity prices to its residents that are three to four times the national average. 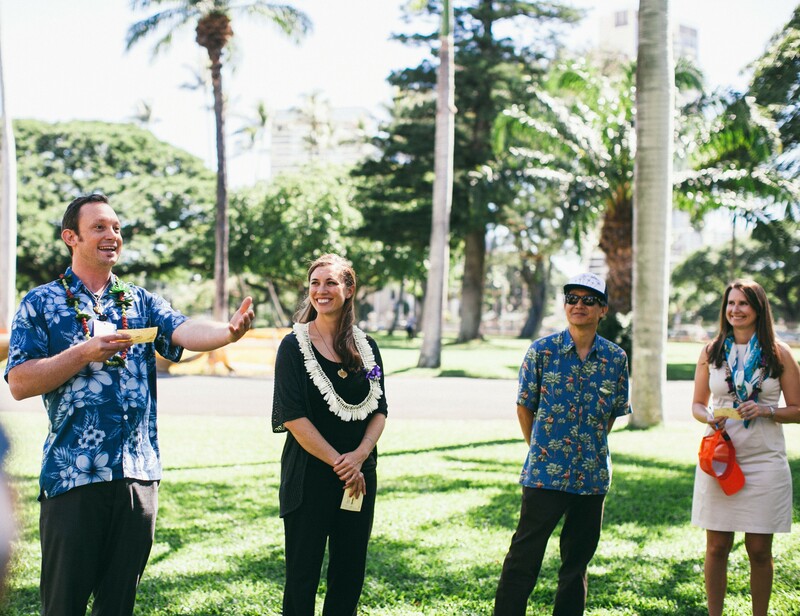 Enter the Energy Excelerator, a startup accelerator that provides funding, connections with Hawaiian organizations, and advice to some of the most promising energy-focused startups out there. In an exclusive interview Energy Excelerator Director Dawn Lippert tells me that the group will open up applications for its 2015 program on June 1, and for this upcoming class they’re looking for companies focused on innovations around the edge of the power grid, from energy storage companies to smart grid developers to distributed clean energy innovators. The Energy Excelerator is funded by the U.S. Department of Energy and the U.S. Office of Naval Research and the group gives small grants to both seed-stage and growth-stage companies. This upcoming class will be the Energy Excelerator’s second program, and they’ll be handing out a combined total of $5 million to 8 seed stage and 6 growth stage companies. Seed stage companies can draw up to $75,000 and growth stage companies can bring in up to $1 million. So, yeah, not huge coffers, but perhaps the biggest upside of the program is if a company wants to do a pilot or commercial project in Hawaii. Lippert says that with their long list of local mentors and their business network, they can help connect startups with Hawaiian utilities, land-owners, and power companies to speed up the process of testing out new technologies on the islands. 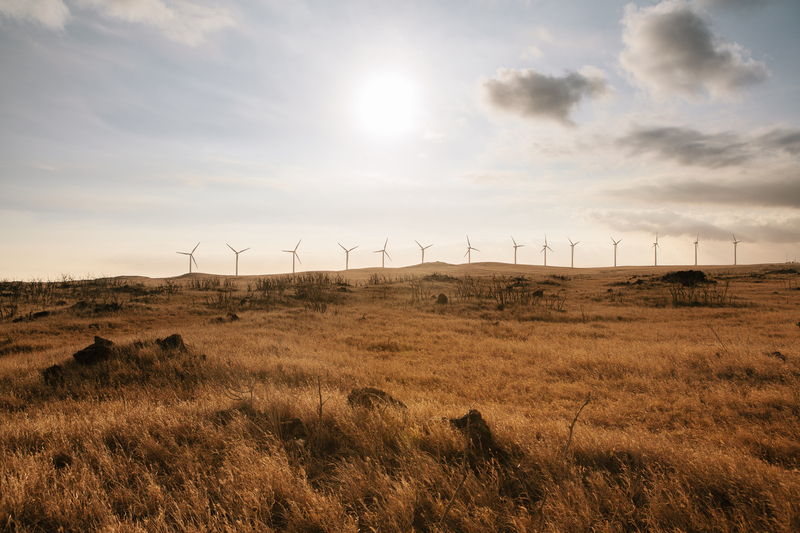 For example battery company Ambri — which was in the last Energy Excelerator program and is also backed by Bill Gates and Khosla Ventures — is deploying one of its first battery projects at one of First Wind’s wind energy projects on Oahu’s North Shore. In addition to Ambri, other startups that have been a part of the Energy Excelerator include Amber Kinetics, Stem, People Power, Oroeco, Navatek and others. The funding is given in the form of grants, but the companies give 1 percent in equity for being part of the program. The growth companies also mentor the seed stage companies, and Lippert tells me that it’s been important to develop a bigger community around the program. Companies spend between two to six weeks per year in Hawaii as part of the program. Energy Excelerator is open to both hardware, and software based companies, and the group is willing to fund some energy startups that might take longer to grow and commercialize, like battery makers. It can be a hard world for some of these energy manufacturing companies — solar startup Sopogy, which was part of an earlier program, reportedly liquidated last month. Applications for the 2015 Energy Excelerator program open up on June 1, and are due by June 30. Decisions will be made by September 15. $75,000 for seed stage, $1,000,000 for growth stage, and you implement your technology in Hawaii…. where electricity is about $0.35/kwh. Plus, the utility needs serious help managing all the wind and solar coming online. There’s lots of new accelerators, but this one seems strategically located and funded.